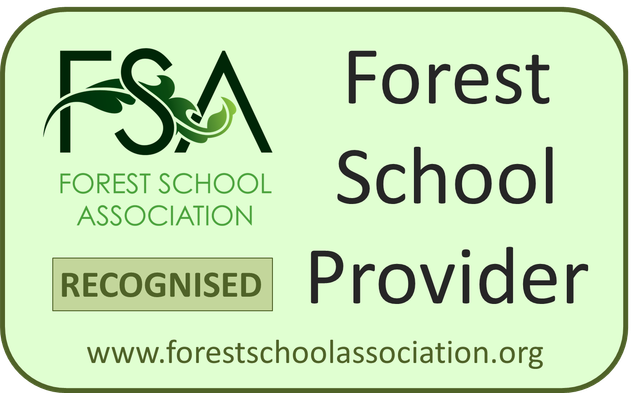 We are thrilled to announce that we have been approved as a recognised Forest School provider by the Forest School Association! We have been providing outdoor learning opportunities for many years, with all classes having weekly forest school sessions where they can grow and flourish through exploring their natural environment under the skilled guidance and support of our Forest School Leader Mr Heffernan. We have seen first-hand the positive impact being outdoors surrounded by nature can have and it is now an integral part of our curriculum with break and lunch Forest School provision providing even more opportunities for exploration an play. Being awarded Forest School status by the FSA is a huge honour, we are very proud to offer this to children in this small corner of Suffolk, giving them something special. Currently we are the only FSA approved school in the area.